Can you believe that Play! By Sephora turned two years old this month? How fast has the time gone, huh? 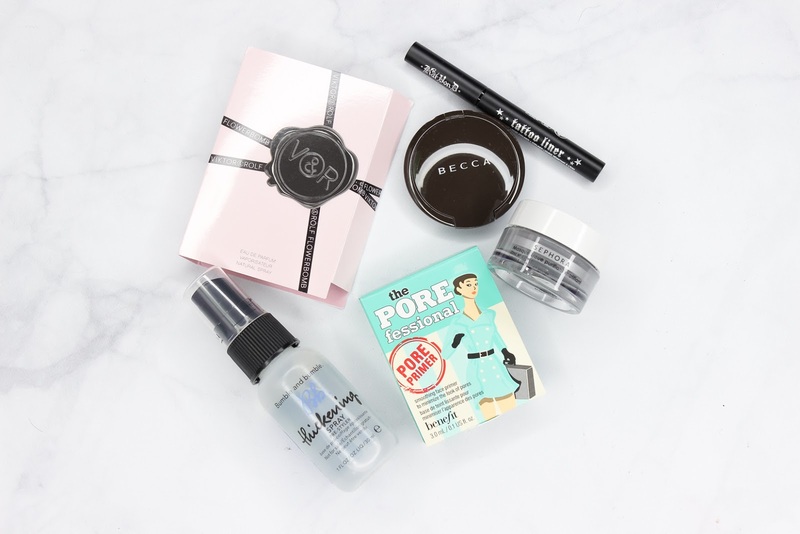 For May's products, Sephora compiled beauty products with amazing formulas, that have garnered a cult-following. Here is what I received in my May bag! I have gone through many samples of this beloved face primer; so much that I have lost count. LOL! 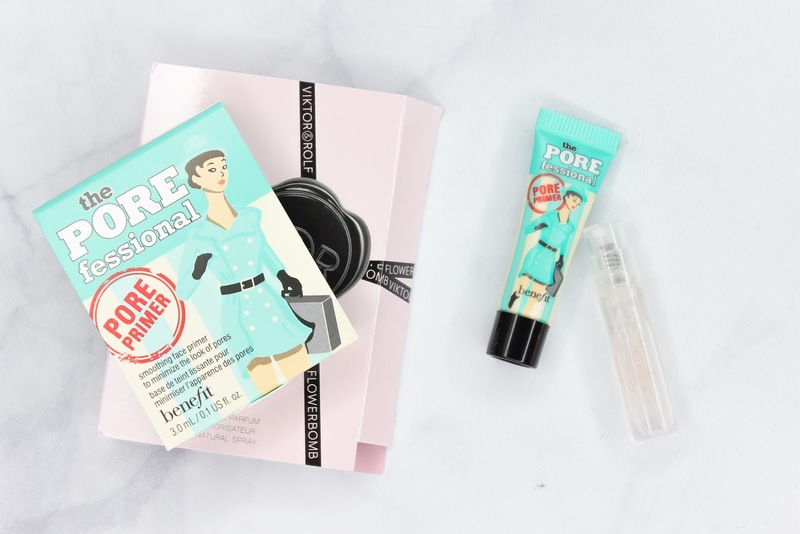 It's not my most favorite face primer-I find it a tad drying on my skin. But I can appreciate how well of a job it does at minimizing and blurring the look of my pores. This warm and spicy fragrance contains notes of jasmine, orange blossom, and patchouli. I do enjoy the scent of this and I think it makes for a nice summer fragrance. I think I received this same eyeliner in a past Play! bag before? But I am not mad since Kat Von D's Trooper eyeliner is one of my absolute favorites. I just love the super-fine brush tip, which allows me to easily create precise and sharp lines. This is probably the star item in my Play! bag this month. I have always wanted to try this cult-favorite. 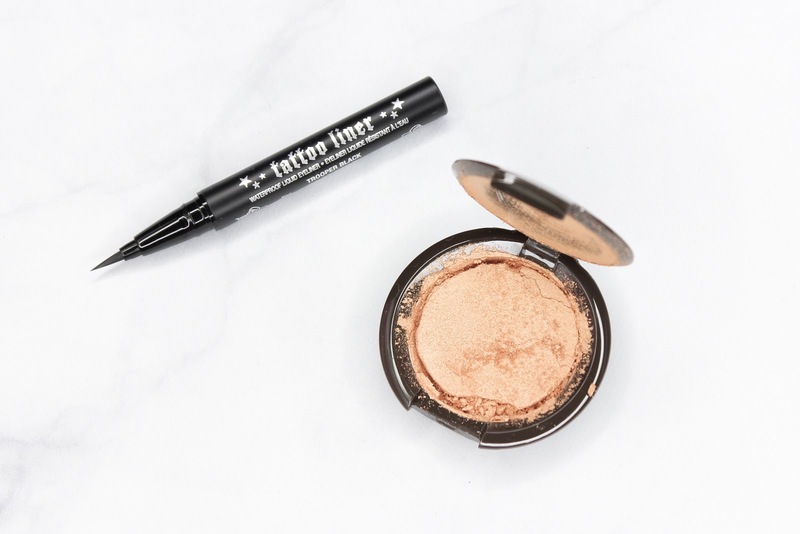 It's a very much loved and raved about highlighter, and I can see why. It gives the skin such a beautiful glow that's literally out of this world. The powder is so soft and easy to blend. It's also nicely pigmented-a little bit of product goes a long way. As you can probably tell by the picture above, my Champagne Pop highlighter unfortunately got shattered in transit. Ugh! I may try and re-press it when I have some time but until then, I am just going to be super careful with it. I am so happy I got this, though! This detoxifying mask contains zinc, copper and white clay to help purify skin and absorb excess sebum. It also lessens the appearance of blemishes without overtly drying the skin. Sounds good! This hairspray sets and extends your style while adding volume, lift, and a light hold. It's good for all hair types and it's pretty versatile. You can spray some on damp hair before blow drying, and it also makes a pretty good heat protector. 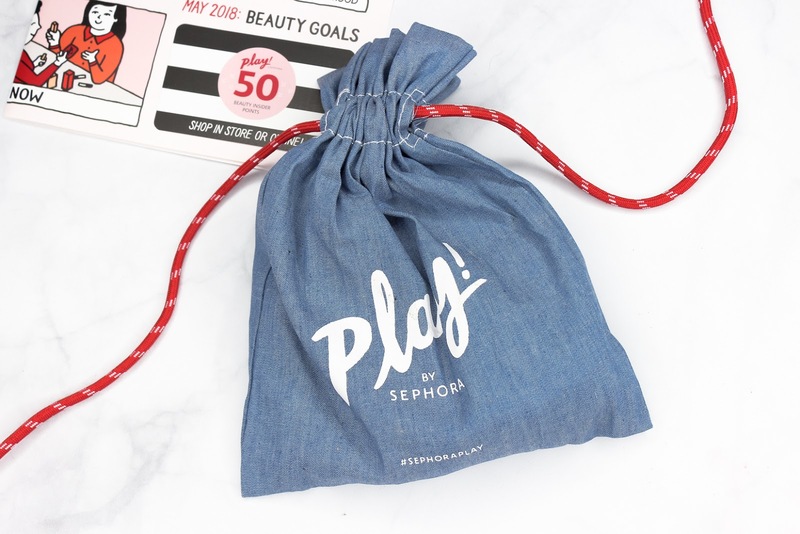 What did you all think of Sephora's May Play! products? Becca makes such gorgeous highlighters!